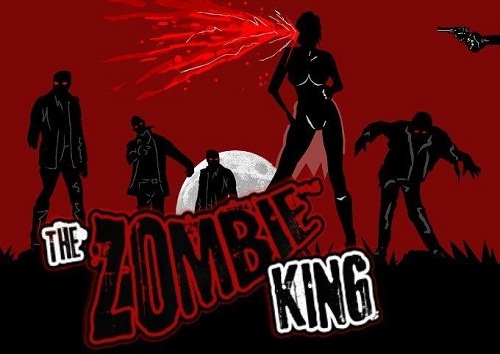 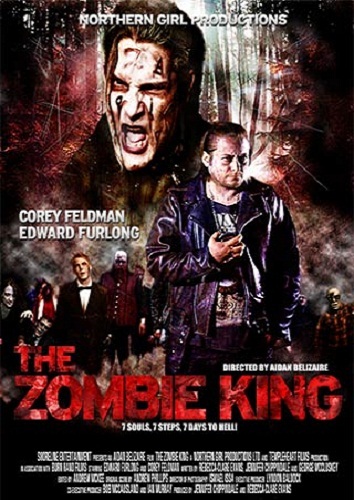 Various reviews of The Zombie King. 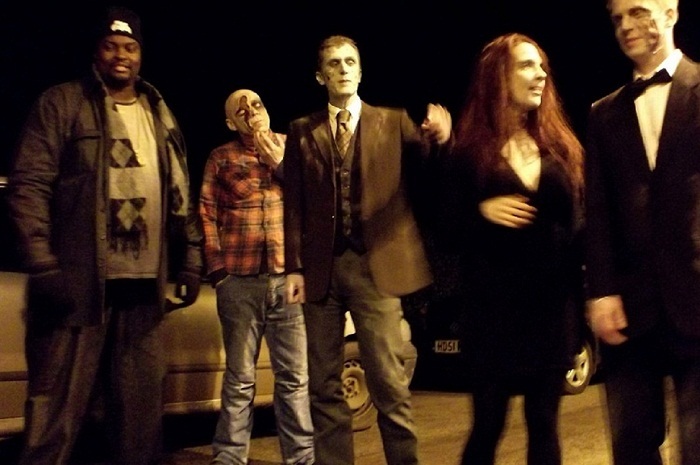 Visit the Sleeper Effect page to see images from another production directed by Aidan Belizaire that Nathan Head appeared in. 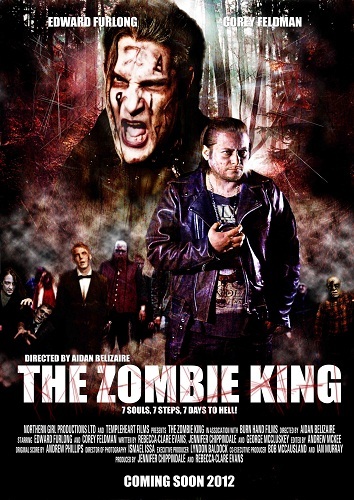 While filming The Zombie King / King Of The Dead Nathan Head had a few days off where he travelled back to Manchester to work on the televised-short sketch Blood Roulette. 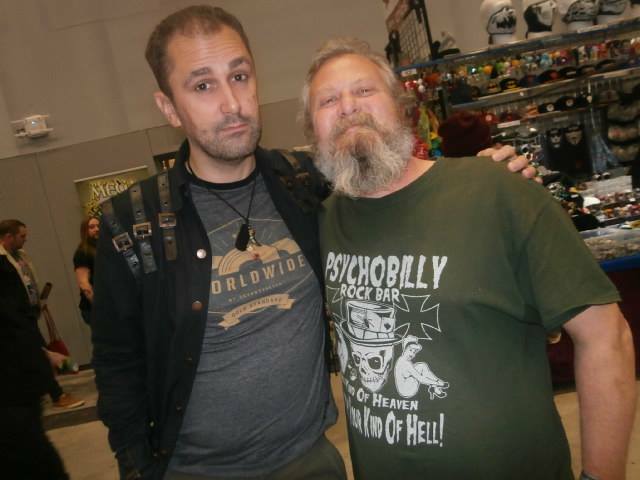 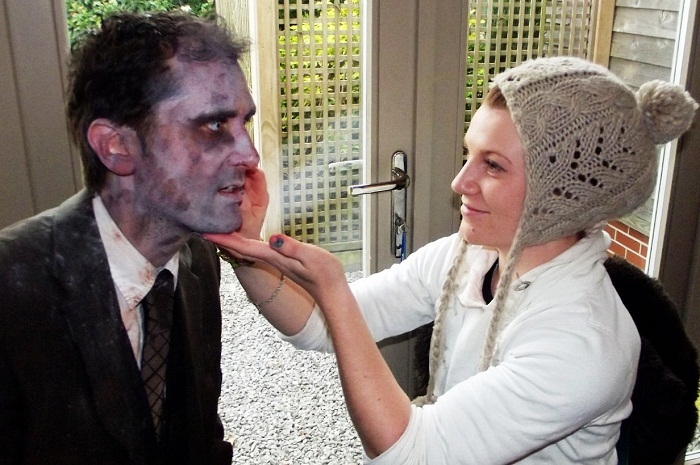 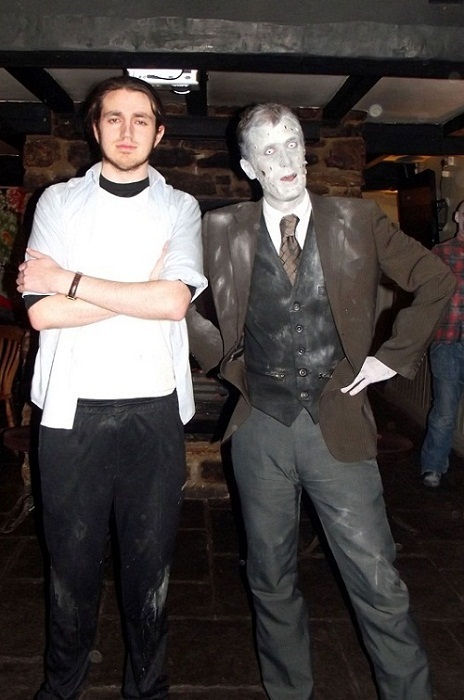 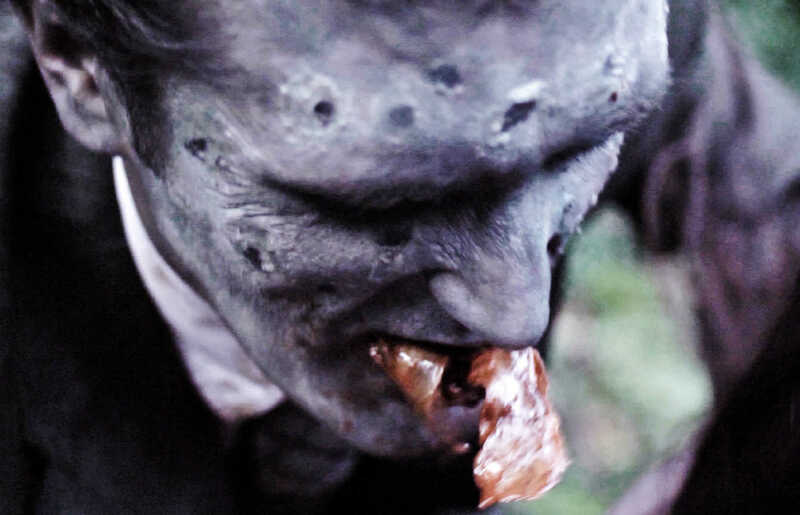 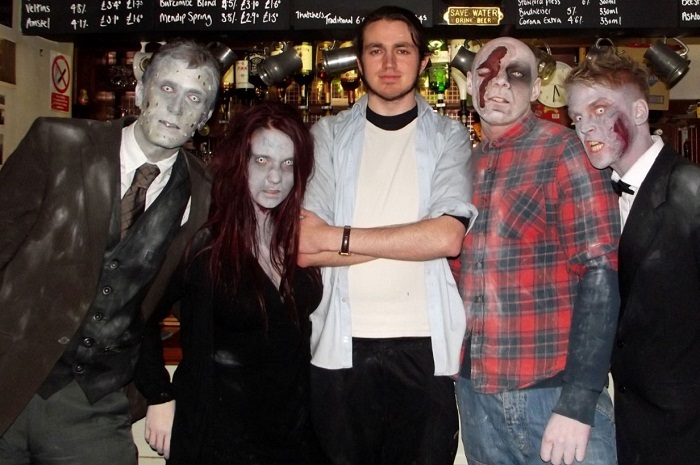 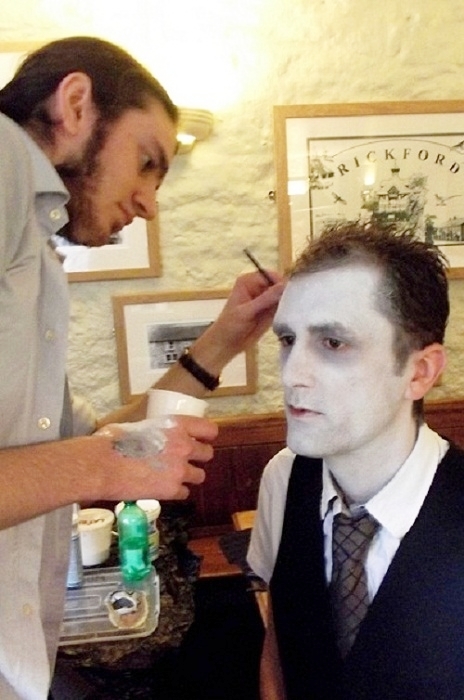 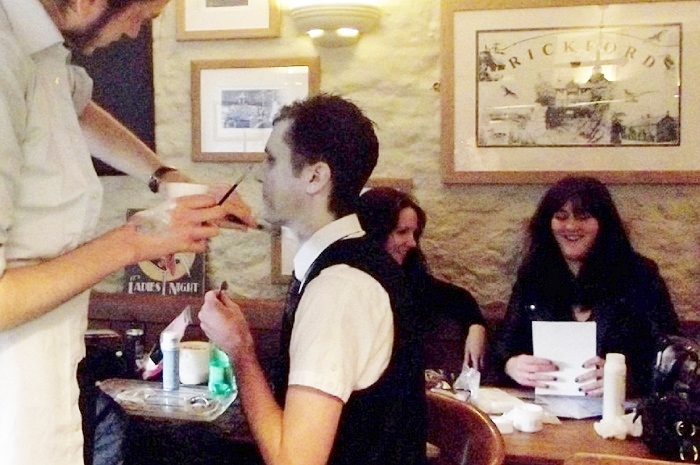 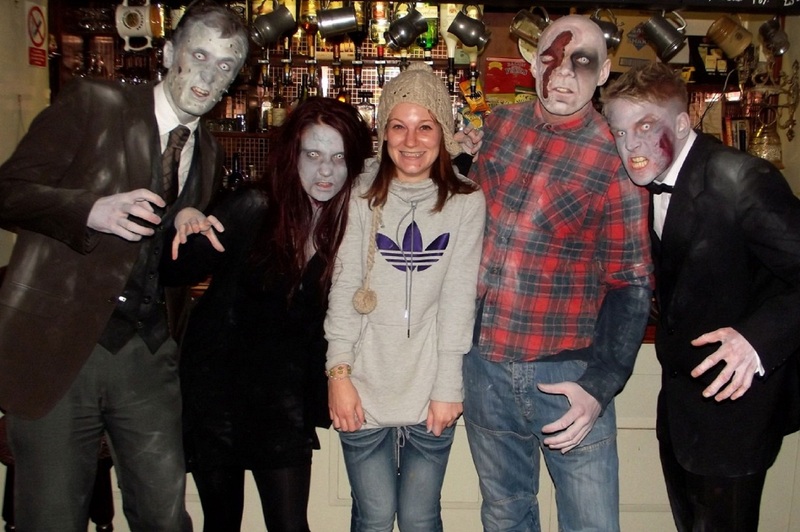 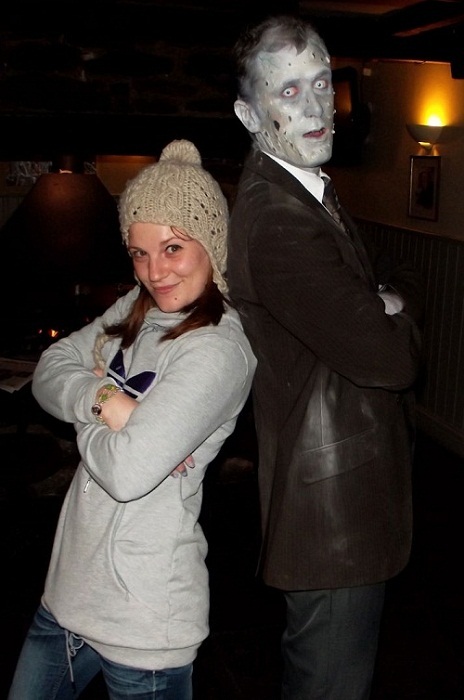 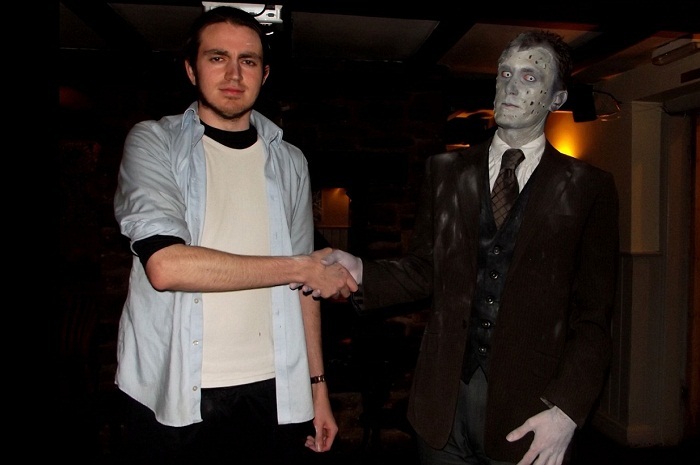 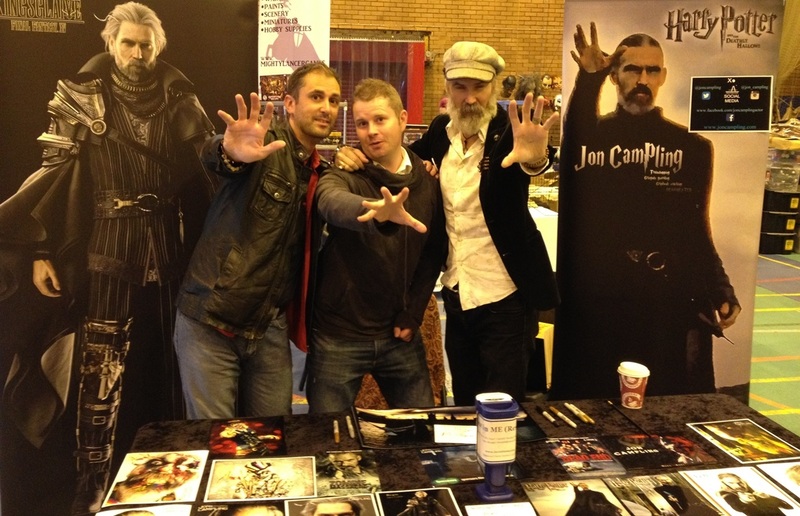 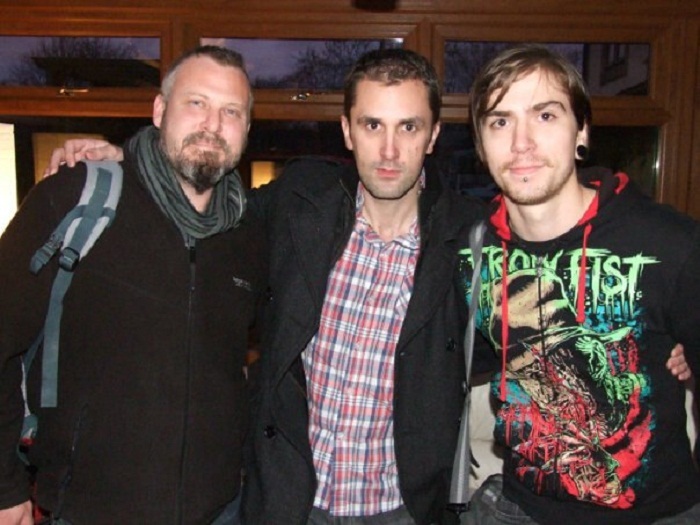 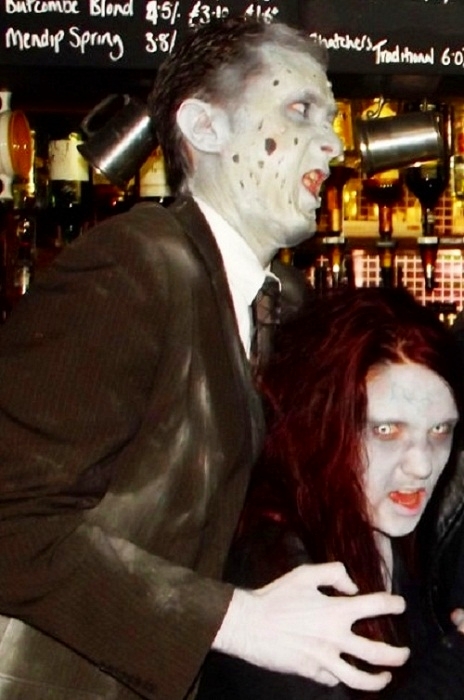 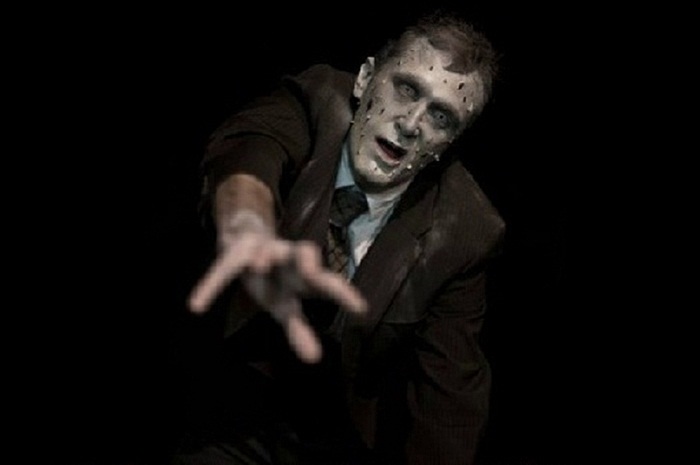 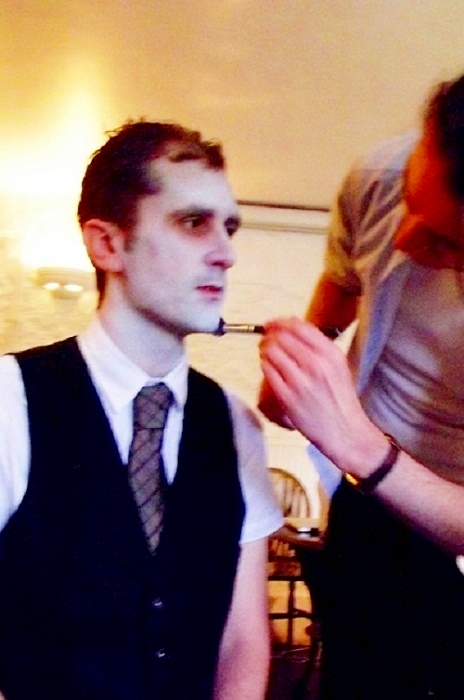 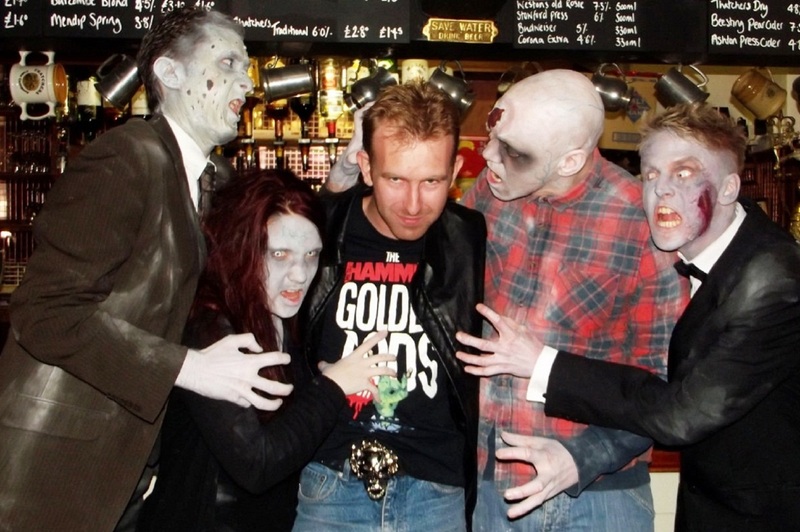 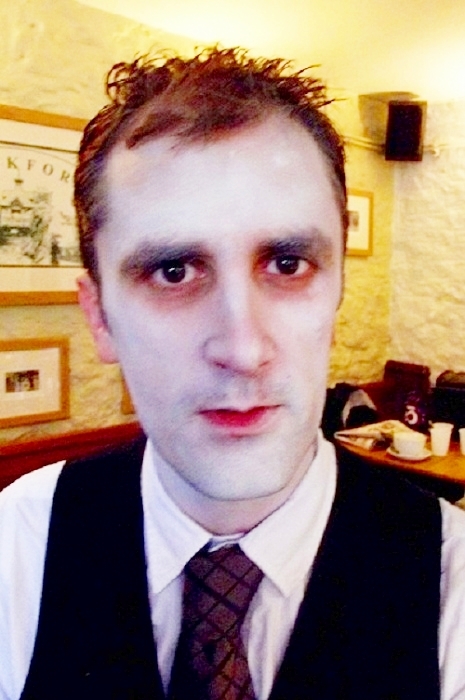 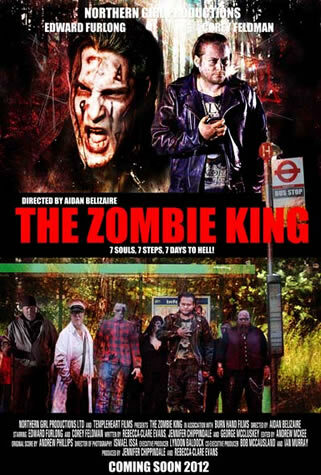 Click the thumbnail below to read more about another zombie film that Nathan Head worked on. 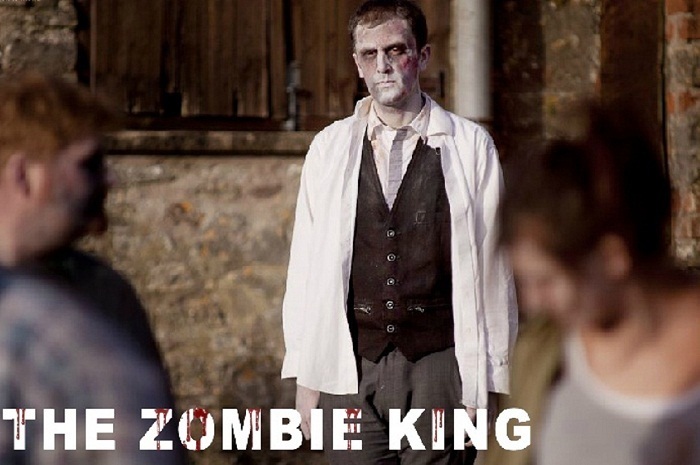 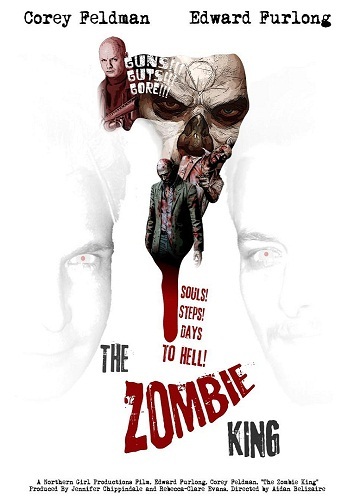 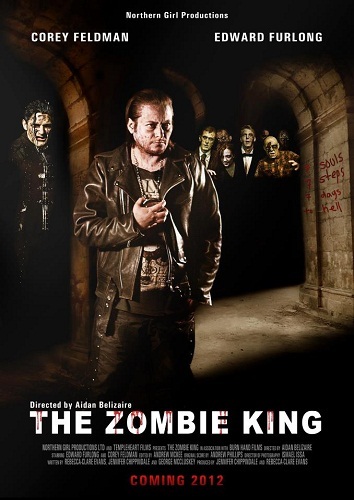 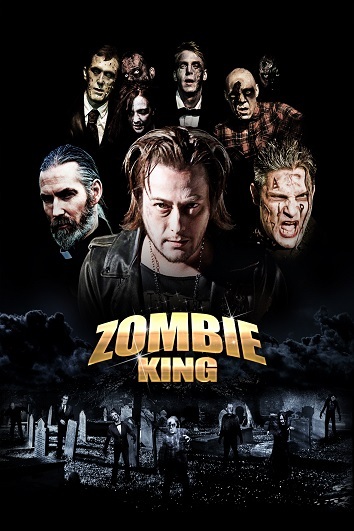 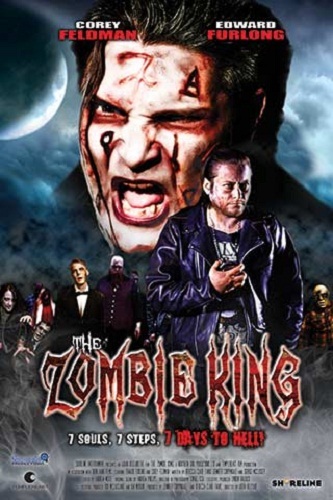 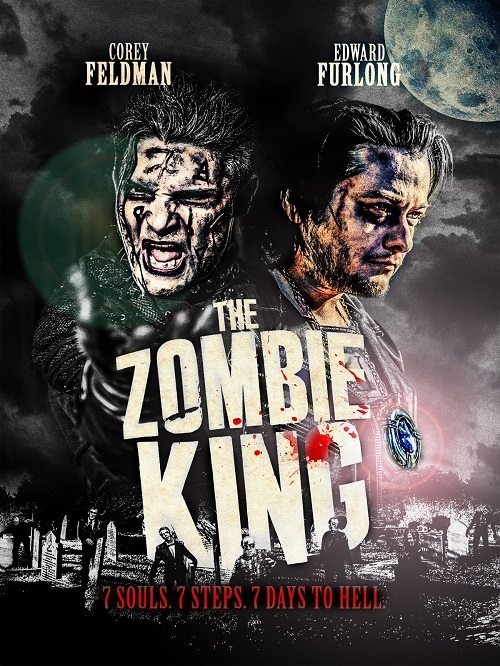 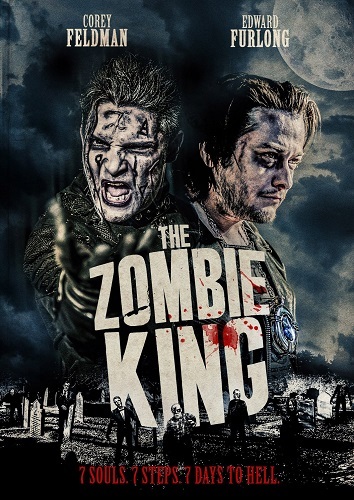 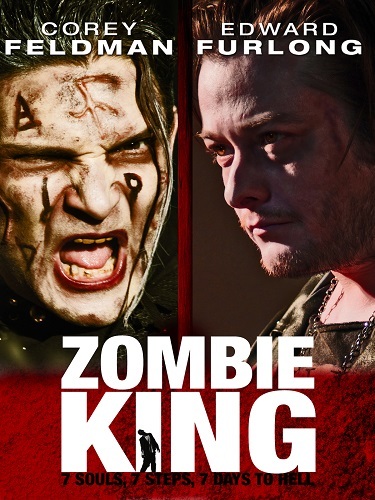 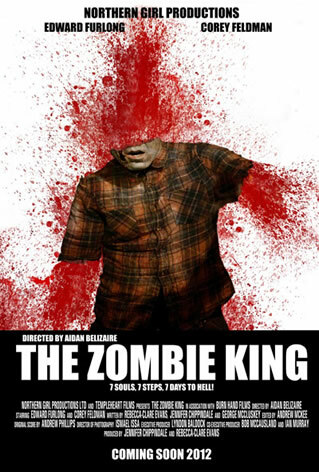 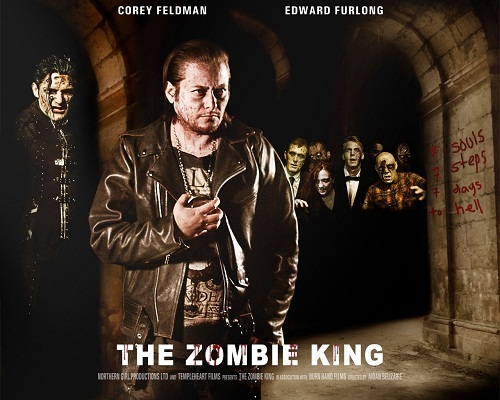 The Zombie King was a Templeheart Films production made in association with Burnhand Films in 2011 and it was first distributed in Germany and Denmark by Splendid Film on April 26th 2013, followed by the Netherlands on May 30th 2013, Japan on May 31st 2013 with Epcot, Austalia on August 6th 2014 via Pinnacle, North America on July 16th 2016 with Shami Media Group and Canada in January 2017 with Factory Film Studio. 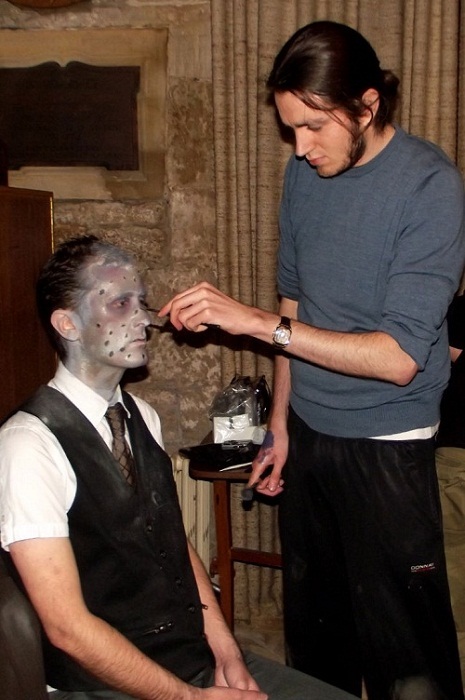 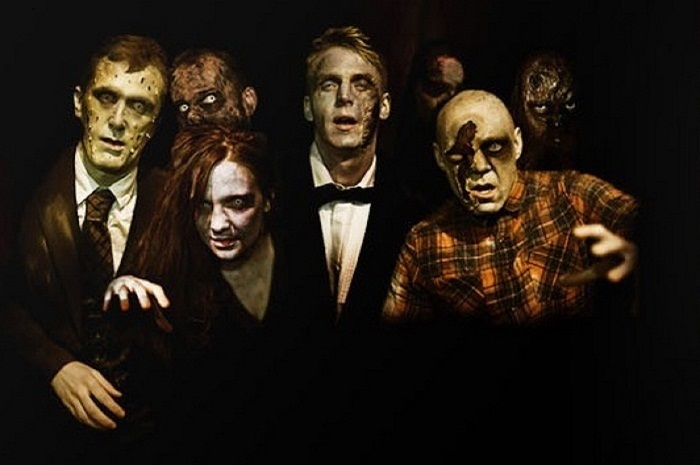 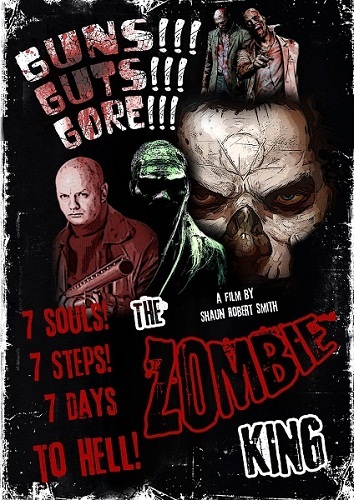 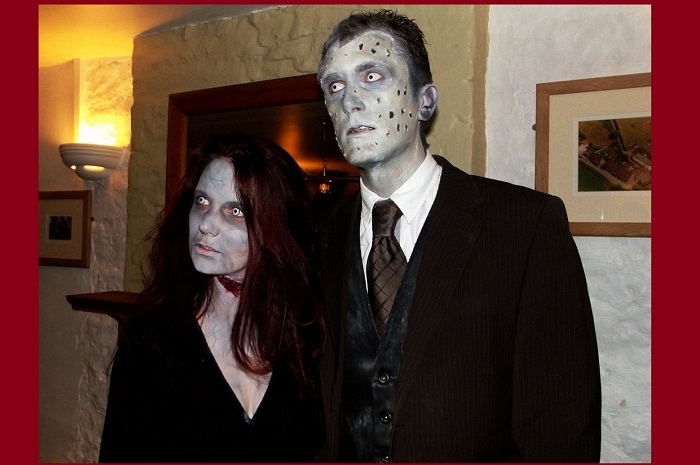 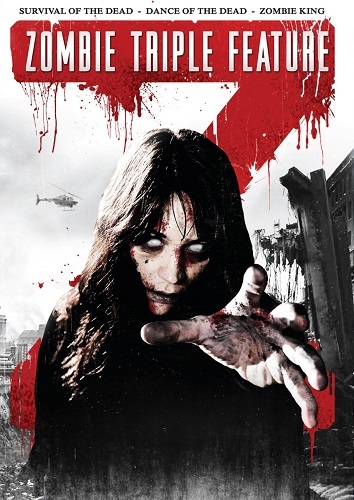 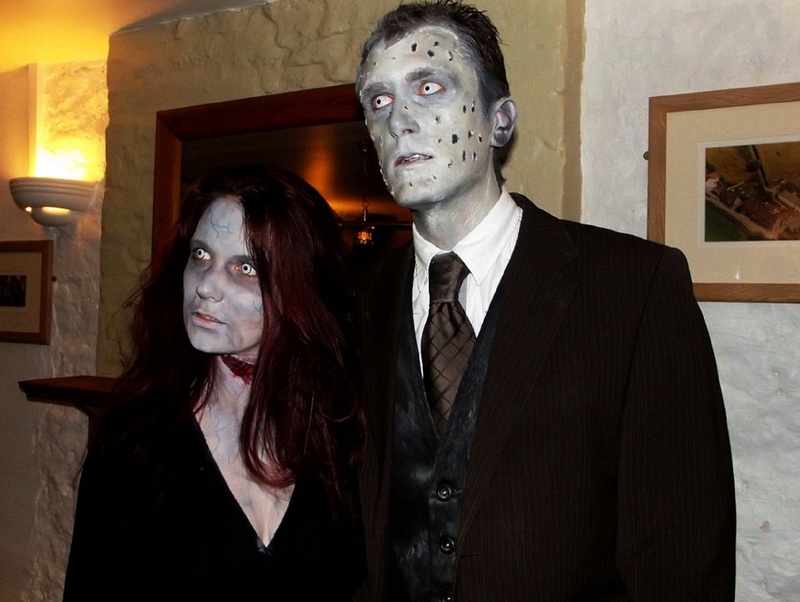 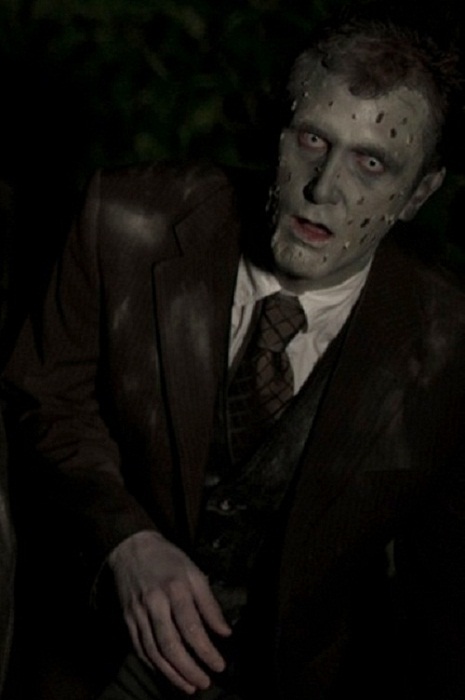 The Movie was also included in the Zombie Triple Feature DVD set, released on Hallowe'en 2014, along with Survival Of The Dead and Dance Of The Dead. 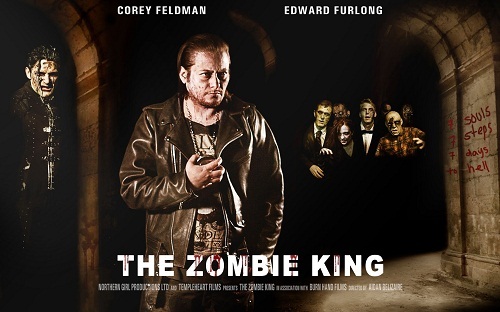 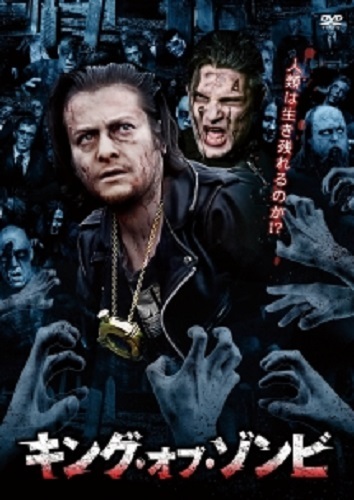 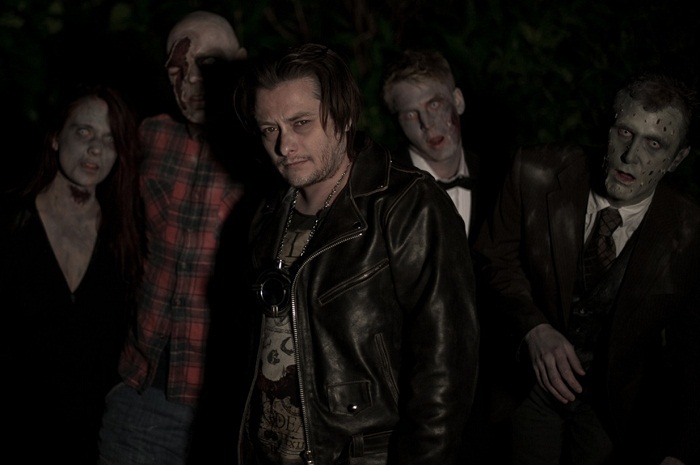 Nathan Head features as one of the seven souls in this Zombie comedy movie starring Edward Furlong and Corey Feldman. 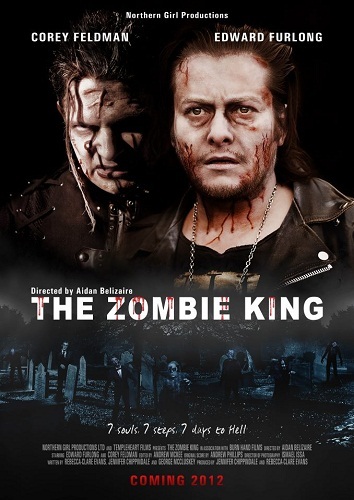 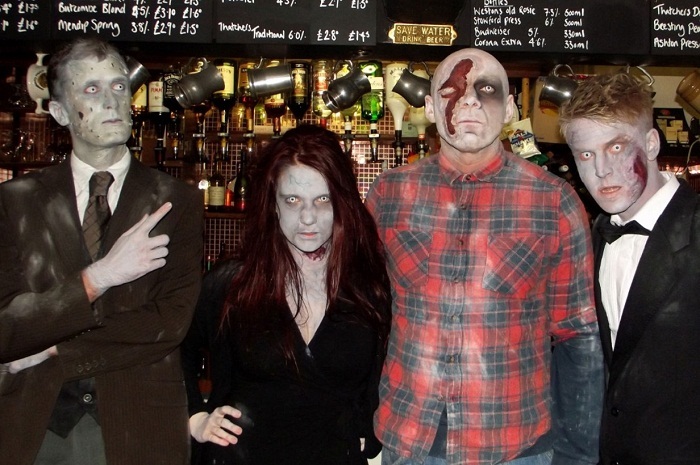 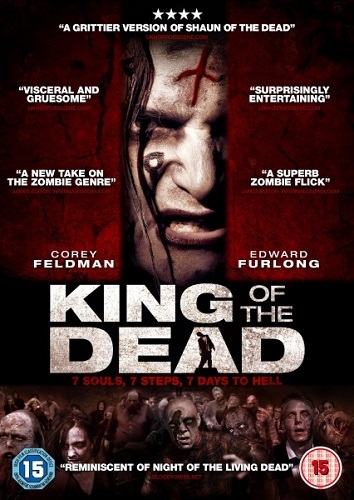 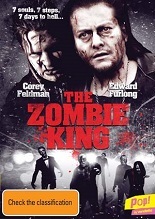 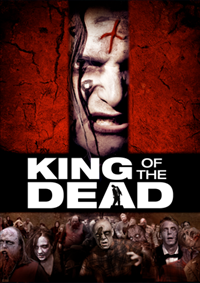 The film is yet to be released in Britain, but it has been signed to High Fliers Films plc under the new title King Of The Dead, with an ever-fluxuating pre-order release date on Amazon UK. 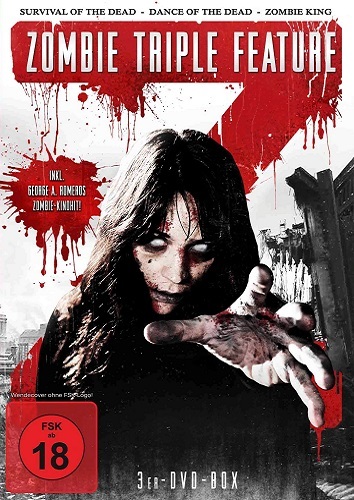 German DVD. 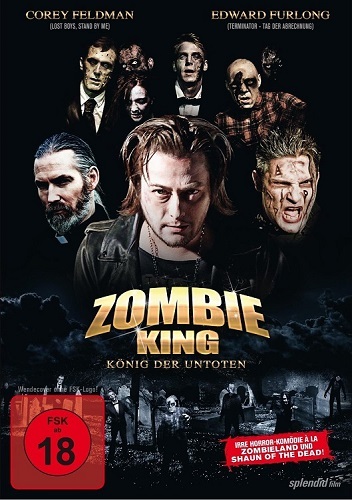 German DVD Boxset. 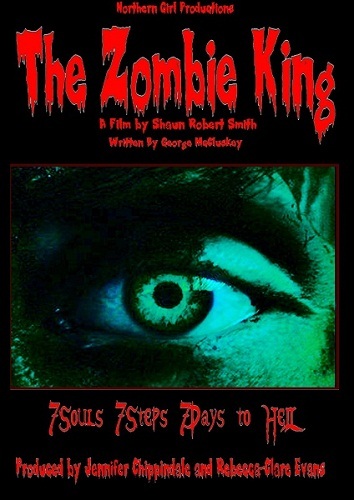 UK DVD. 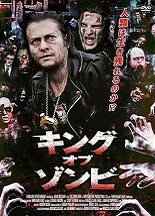 Japanese DVD. 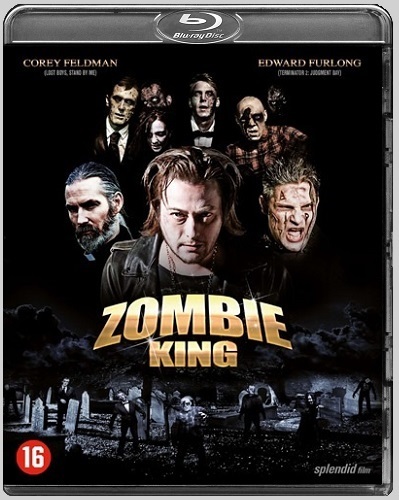 Netherlands Blu-ray. 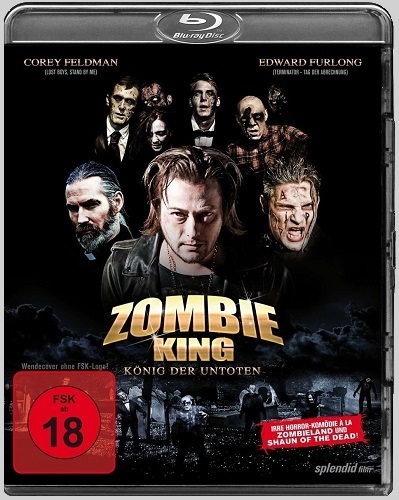 German Blu-ray. 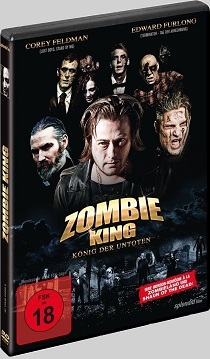 German Blu-ray Boxset. Japanese Rental DVD. 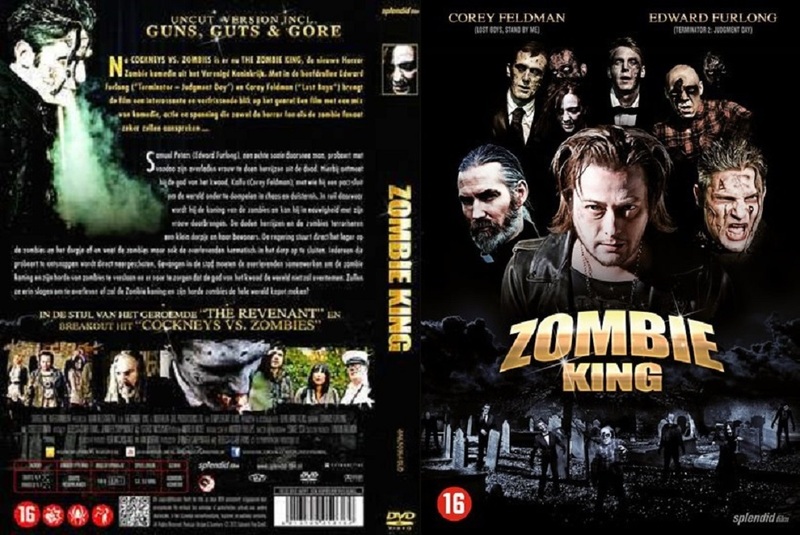 Netherlands DVD. 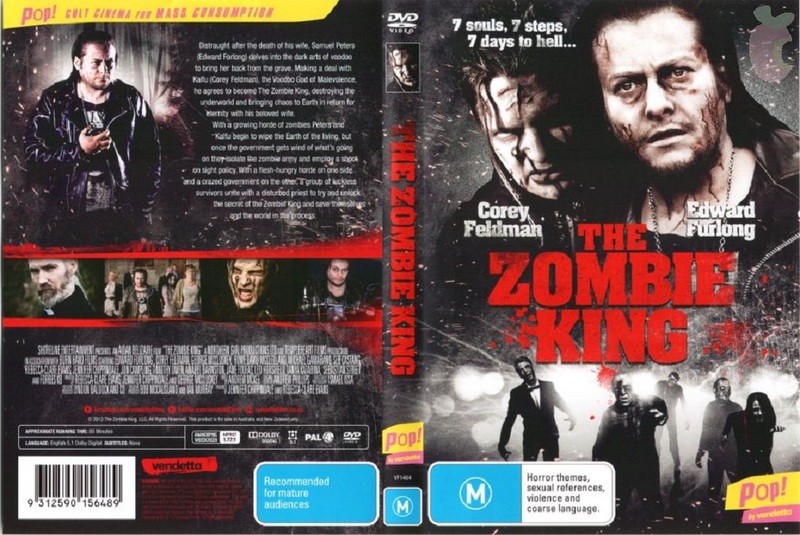 Australian DVD. 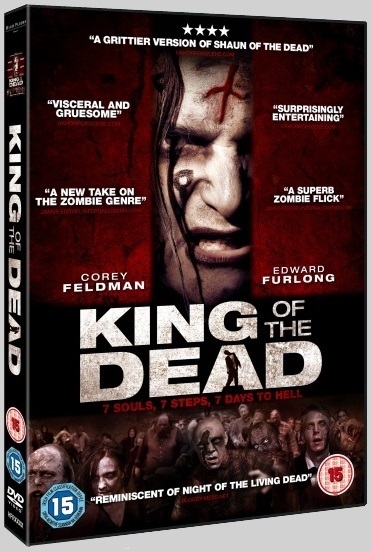 American DVD. 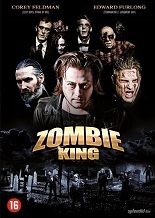 American Amazon Prime.